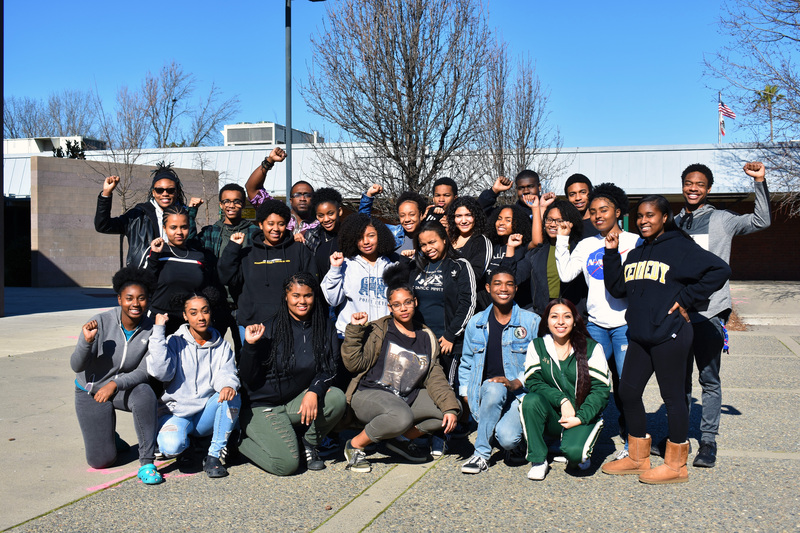 The Black Student Union (BSU) is an on-campus organization dedicated to providing a safe place for students to express their ideas and opinions on controversial topics, as well as to learn about challenges facing African Americans in daily life. According to Kennedy records, BSU has existed on campus nearly since the school was founded in the 60’s. The earliest record of the club was found in the 1969 yearbook, making this year the club’s 50th anniversary. 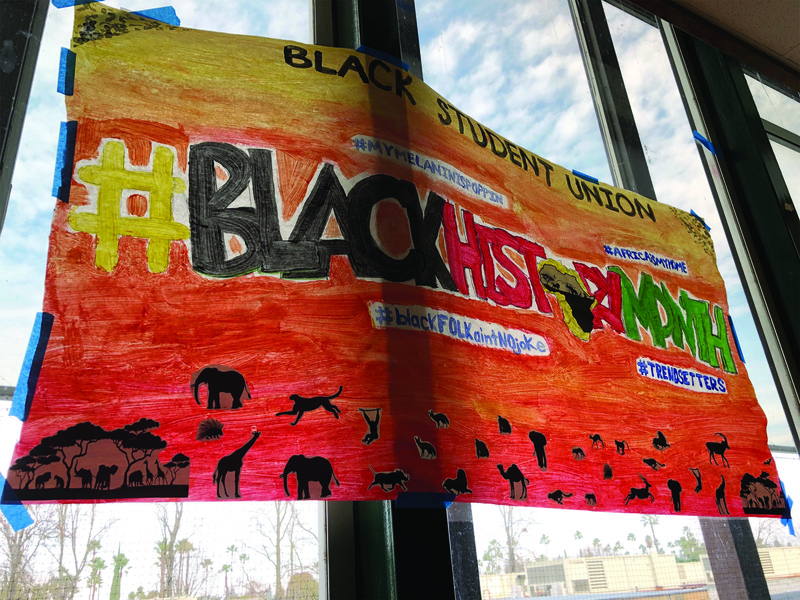 In the past, BSU has not made much of an impact on the Kennedy campus, but “This year,” says Billie Dee Scott, “we are focused on Keeping BSU united and giving back to the community”. Billie Dee Scott hopes to accomplish this by “providing students with a safe and friendly environment where they can make a change”. Students can support BSU by attending club meetings or events. Billie Dee Scott advises any students interested in “exploring different points of view” to attend a meeting and learn more about the Black Student Union. The club meets on the first and last Wednesday of every month from 3:30-4:30.